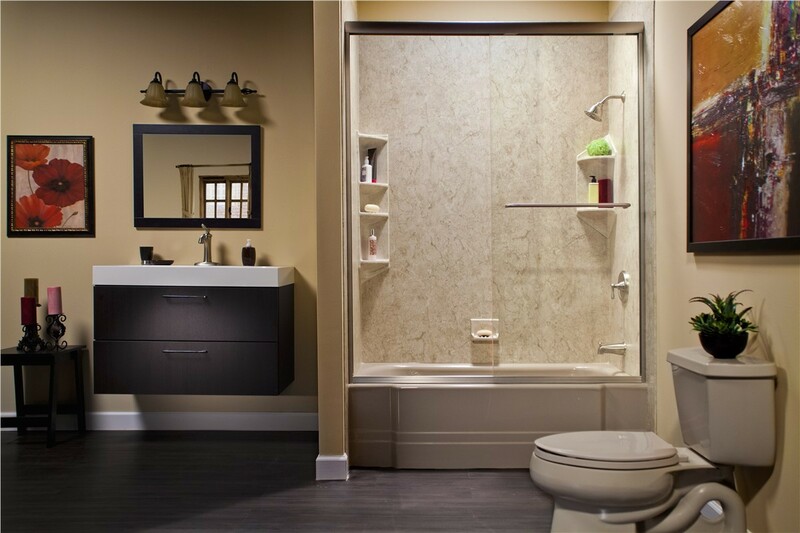 With an affordable replacement tub from Bath Planet, you can instantly update your outdated bath to one with modern style and convenience. 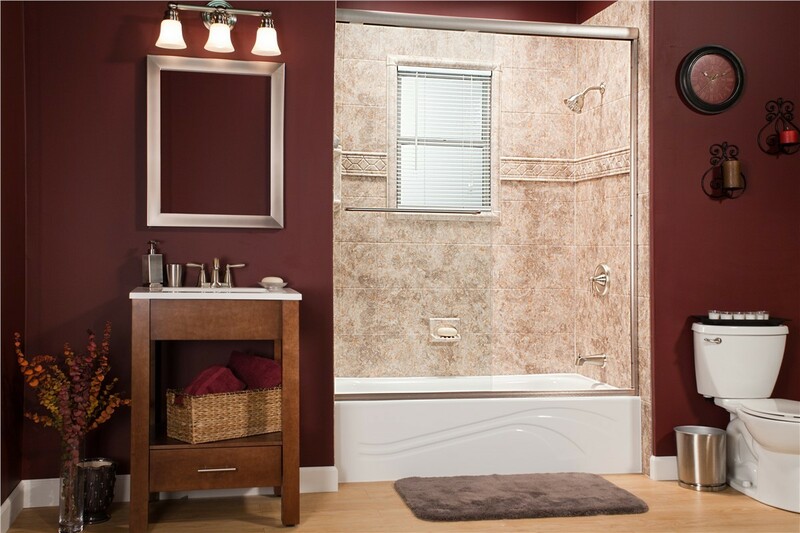 A luxurious new bathtub can be a place of relaxation and tranquility for any homeowner. 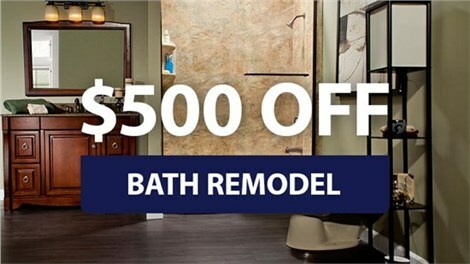 If you’ve been dreaming of adding a new bath to your Elmira, NY home but are hesitant to take on the mess and cost of a traditional renovation, let the experts at Bath Planet of Southern Tier transform your bathroom in as little as one day! With our innovative installation process, we can easily place one of our new baths right over your existing tub without requiring demolition. 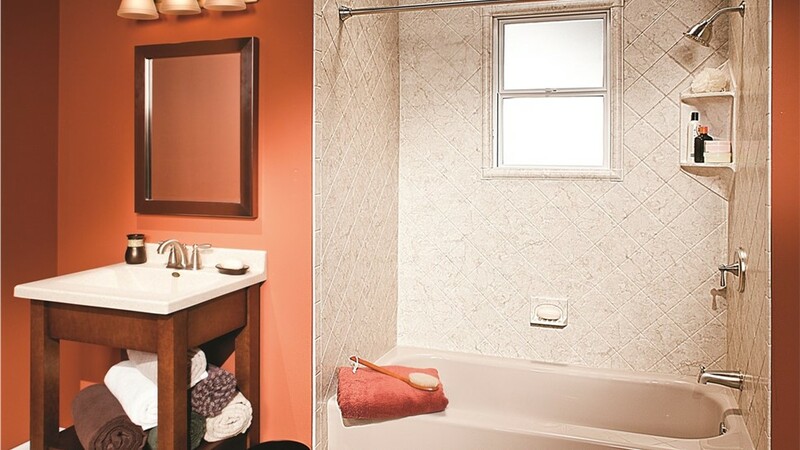 Since our founding, we've helped thousands of homeowners transform their baths with our one-day remodels. 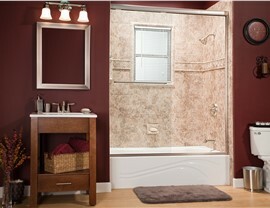 Our certified installers have the skills and knowledge to give you the tub you’ve always wanted in the blink of an eye. 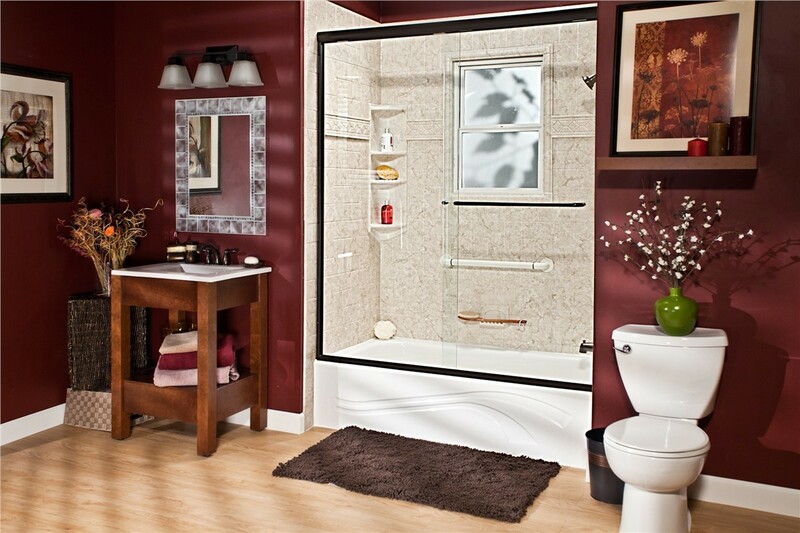 With our replacement tubs and all bathroom remodeling jobs, our goal is always 100% customer satisfaction. 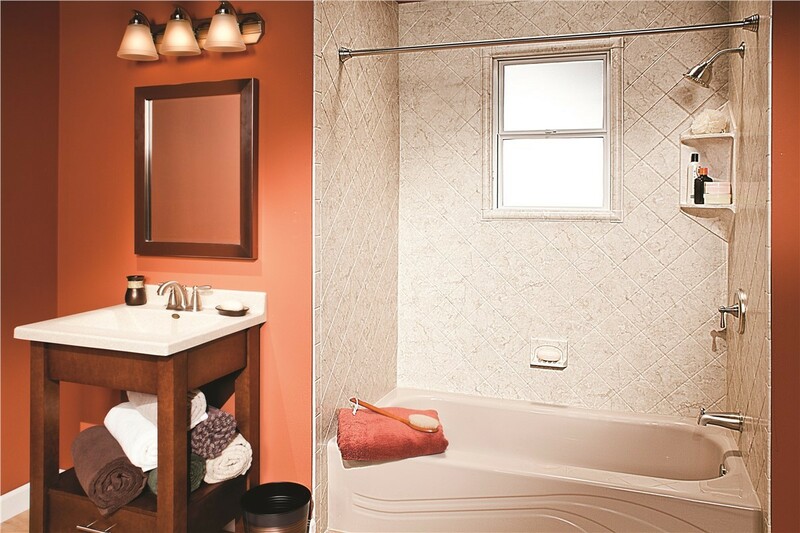 Because we want to give you the bath remodel you’ve been dreaming of, we offer numerous color and style combinations to match your taste. 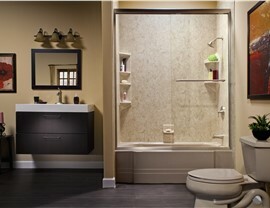 Plus, with a wide range of accessories, including ADA-approved grab bars, you can completely customize your bath replacement to give you both the look you want and the functionality you need. 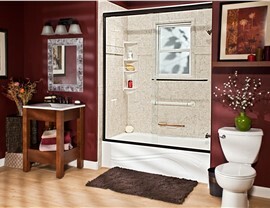 Don’t delay in getting your dream bathroom; start the process today with Bath Planet of Southern Tier. 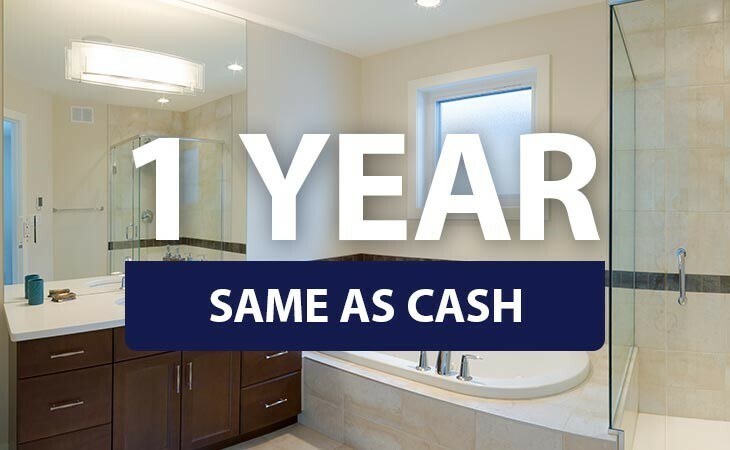 To learn more about our licensed, professional bathroom remodelers in Elmira, NY and how we can turn your bathroom from drab to fab in as little as one day, give us a call or complete our online request form for a free, no-obligation estimate.